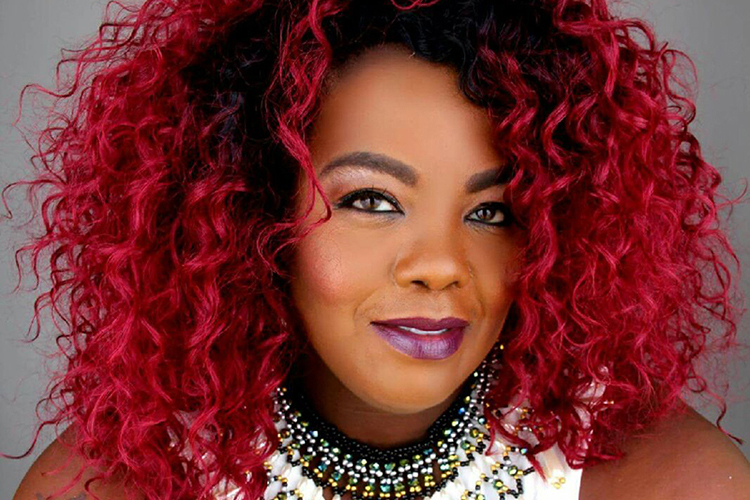 Crissy Collins, a recording artist who’s also known for her work with fellow musicians Beyoncé, Kelly Price and Luther Vandross, will speak about her career and music on Thursday, Oct. 5, in MTSU’s Keathley University Center Theatre. “I’ve always enjoyed working with people who really want to learn. It’s not easy out here in this industry. A little help along the way can benefit anyone,” said Collins, who’s toured with Beyoncé since 2008. The event is free and open to the public. A campus parking map is available at http://tinyurl.com/MTSUParkingMap. Off-campus visitors attending the events can obtain a special one-day permit at www.mtsu.edu/parking/visit.php. Collins performed with and spoke to MTSU students after performing with Beyoncé in Nashville last fall, and she was so popular that MTSU invited her to return this year. A native of Niagara Falls, N.Y., Collins, a lifelong praise and worship leader, got her start at her late grandmother’s church, House of God, in Lockport, N.Y. She first pursued a recording industry career with her sister and aunt in a group called Collins Sisters and Company, and continues to work closely with her mother, Evangelist Sandi Collins, who has several ministries based in Atlanta. The Department of Recording Industry is part of MTSU’s College of Media and Entertainment. For more information, visit www.mtsu.edu/recording-industry.